The mother-of-two also revealed that her cancer has not spread. Vicky Phelan has revealed that she plans to take a step back from her campaigning work to focus on her family after a health scare. 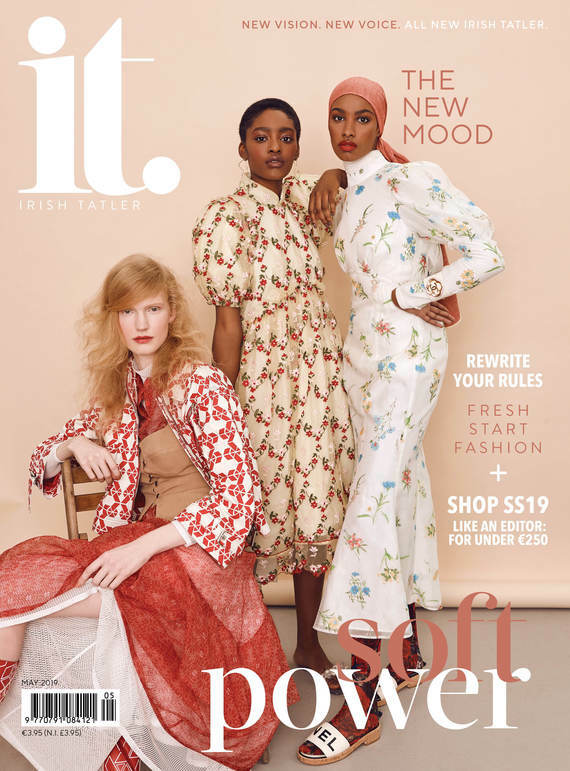 The Irish Tatler Woman Of The Year, whose High Court case last April unearthed the Cervical Check controversy, ascribed her recent absence from social media and the public eye to being “very ill” but said she was now in better health. "Apologies to all my followers on Twitter for my absence over the past couple of weeks," she took to Twitter to write. "I was very ill. I spent almost a week in hospital, my first as an inpatient since I got cancer. It was scary but I am OK again and a CT scan has revealed that my cancer has NOT spread. "There is no explanation for what made me so ill so they have put it down to a viral infection. My time in hospital has taught me some valuable lessons, mainly that I need to pull back from campaigning so heavily and focus on my health and my two young children," she continued. "I will still use my voice to campaign and to contribute to the conversation around women's health BUT I will be doing it on my terms. I don't know what lies ahead so I need to prioritise my health and my family above all else. Thank you x"
Phelan's legal action against Clinical Pathology Laboratories, the pharmaceutical company based in Texas responsible for Irish smear test results, ended in a €2.5 million settlement. It had failed to recognise cell changes in a smear test three years before she was diagnosed with cancer. After the case's conclusion, it emerged that another 221 women with cervical cancer had undergone smear tests in which abnormalities were missed. In late 2018, Phelan and fellow survivor Lorraine Walsh and Stephen Teap whose wife Irene died from the disease established the 221+ support group in order to help the women and their families affected by CervicalCheck scandal.